Today, in beautiful B.C., there are a variety of well-established sectors which have dominated the economy for quite some time; Real Estate, the film industry, and of course its very own natural resources such as Forestry and Mining are only a few of the thriving industries of British Columbia. Shattering ceilings in a faster way than ever anticipated, the Technology and Finance scene in this Pacific North Western gem have seen tremendous growth since 2012. Representing five percent of B.C.’s workforce as a whole, tech workers in the province outnumber those of the Forestry and Mining sectors combined and continuing to grow exponentially. British Columbia’s tech sector generates around $15 billion in GDP, which translates to seven percent of its economy. Canada’s best startup ecosystem, the city of Vancouver, offers attractive incentives and tax cuts to companies wishing to solidify the foundation of their ideas. With one of the most suggestive skylines in the world, Vancouver is the place of choice for the many Crypto companies that have emerged during the last decade – optimizing the city’s lead within the Blockchain space. Blockchain Yacht Event Vancouver aims to bring together the curious and the experts, for an event featuring some of the top talents of today’s Fintech space, by offering a one of a kind intimate gathering where networking and the sharing of knowledge take center stage, with a lighthearted conversation about Blockchain and how it all works. 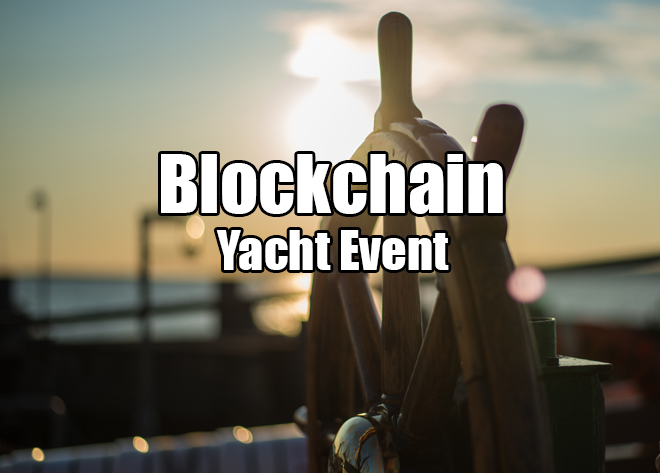 CoinPayments is proud to have sponsored Blockchain Yacht Event, Vancouver – Hosted and Produced by Sonali Giovino Perera. 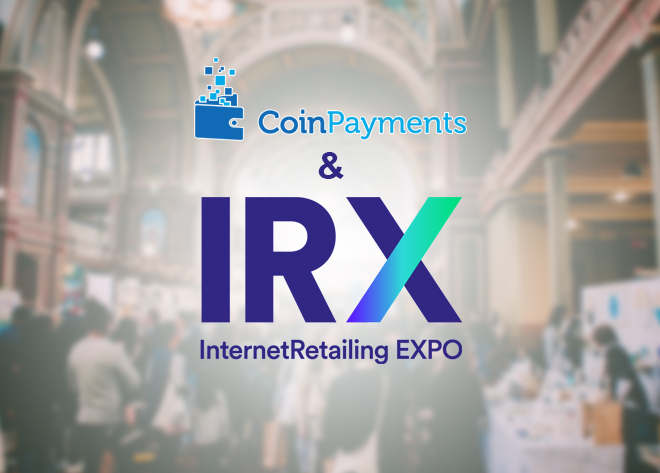 It was an honor for CoinPayments to be featured amongst other top tech talents in the space, and to represent our brand, Christina Succurro spoke on How To Accept Cryptocurrencies in your store. 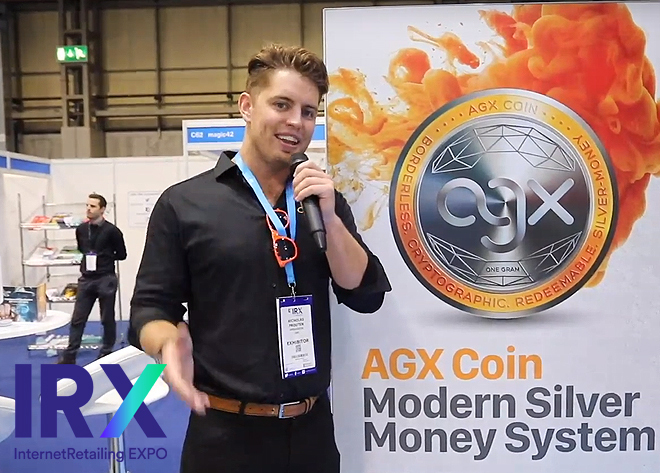 Amongst many notable names, Lisa Cheng from The Vanbex Group and founder of Etherparty; Blockchain Foundry, and Ashton Addison of EventChain spoke on their various projects. “As well a know Bitcoin is merely the first application use case for blockchain. While terms like hodl, till you get to the moon in a Lambo, are all familiar terms, we must realize that just like for fiat, consumer spending is an important economic factor as it often coincides with the overall consumer confidence in a nation’s (in this case blockchain) economy. High consumer confidence relates to higher levels of consumer spending. It can be challenging to trust a money system that sounds like big words amongst smart people and having the opportunity to speak about the simplicity of our product almost always translates to long term merchants. Smaller mom and pop type shops, as well as independent artists and retailers, are increasingly downloading the CoinPayments app to have direct access to a seamless POS system that allows them to transact with over 1100 cryptos in real-time anytime, anywhere. It’s become quite clear for merchants worldwide who have started to sell goods and services for cryptocurrencies that a decentralized economy can be a far more lucrative one. 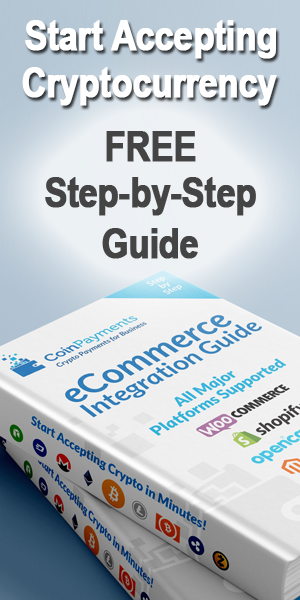 Did you know that on average 28% of customers drop out during check out because of the lack of payment options? Based on data gathered, 4% of that 28% would pay with crypto if it were an option. So why do people choose CoinPayments? Merchants benefit from a 0.5% transaction fee vs. the 3-5% charged by traditional payment options. Encryption based transactions are irreversible and immune to hackers and settlements are received instantly without ever needing a conventional banking system. 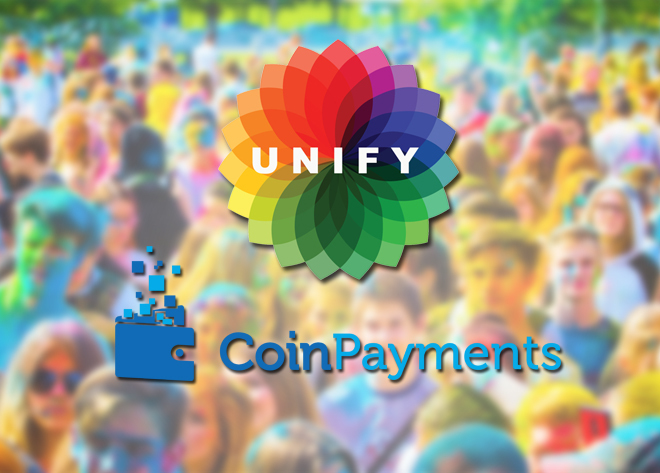 CoinPayments has proudly been in business since 2013 – a company which was created by an every day couple of guys who very early on had a vision of a decentralized economy, facilitated by Cryptocurrencies.